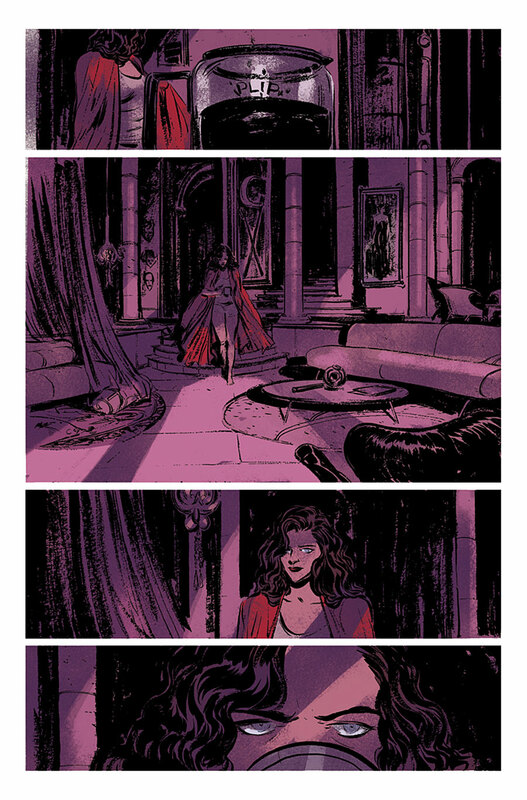 Witchcraft is broken. 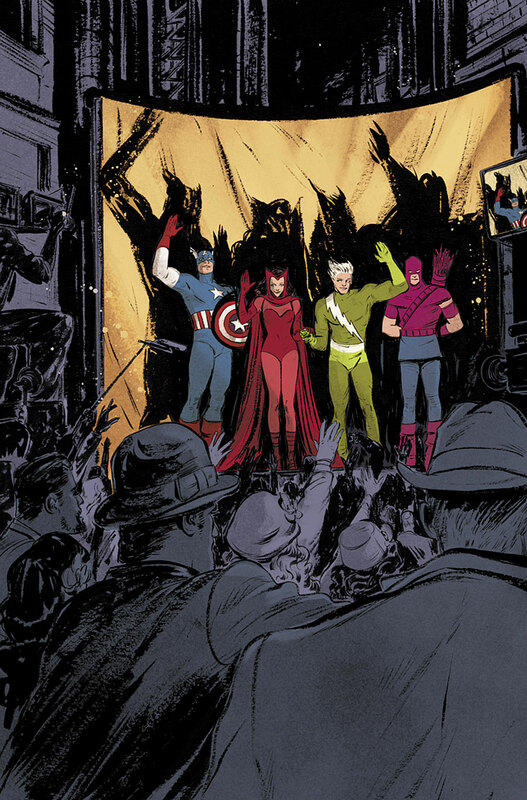 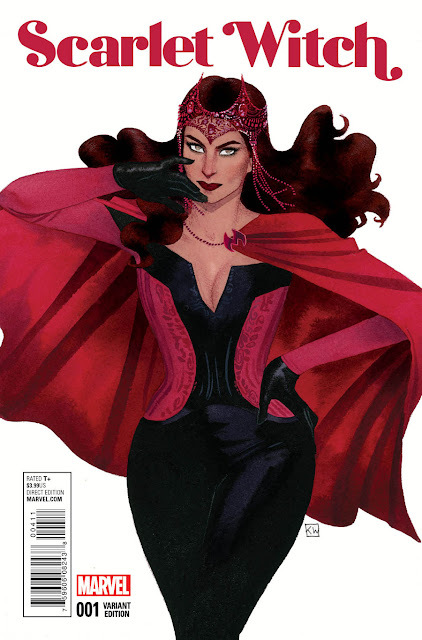 And the Scarlet Witch is the only one who can fix it. Her globetrotting quest to repair the magical forces across the Marvel Universe begins this December in SCARLET WITCH #1! 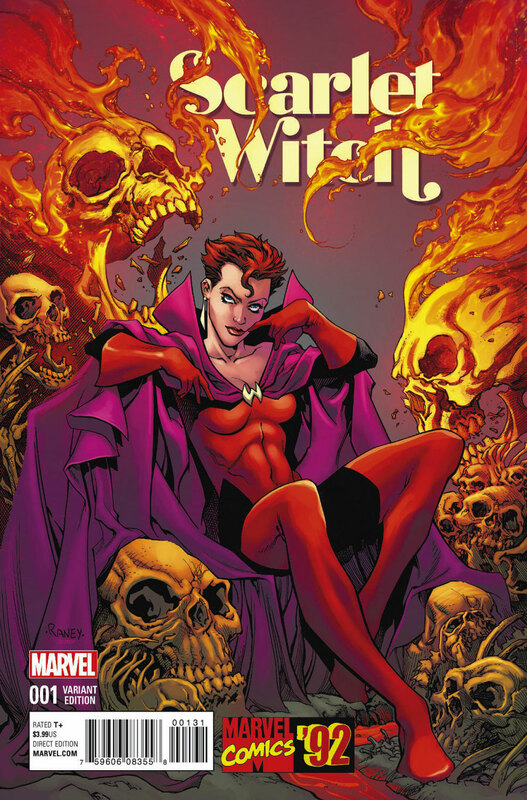 Eisner Award winning writer James Robinson is joined by a rotating crew of some of the industry’s hottest creators including Vanesa Del Rey, Marco Rudy, Steve Dillon, Javier Pulido, Marguerite Sauvage, Annie Wu, Tula Lotay, Joelle Jones, Chris Visions and more to chronicle the ongoing adventures of Wanda Maximoff! 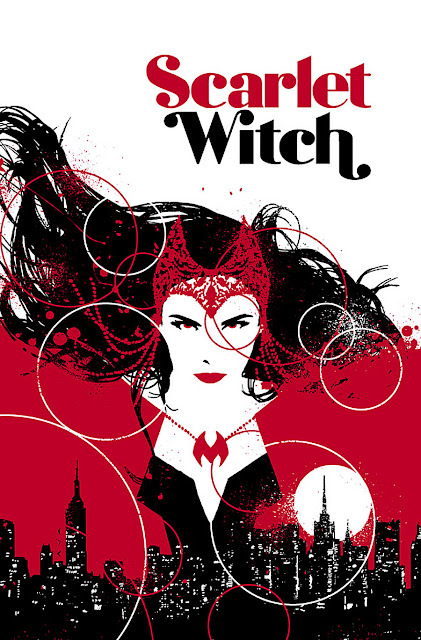 From the back alleys of Manhattan, to the serene Greek Isles, to the bustling streets of Hong Kong, the Witch is there – solving magical crimes and investigating all things weird. But as Wanda begins to piece witchcraft back together – an even more important question arises: who is the mastermind who broke it in the first place? 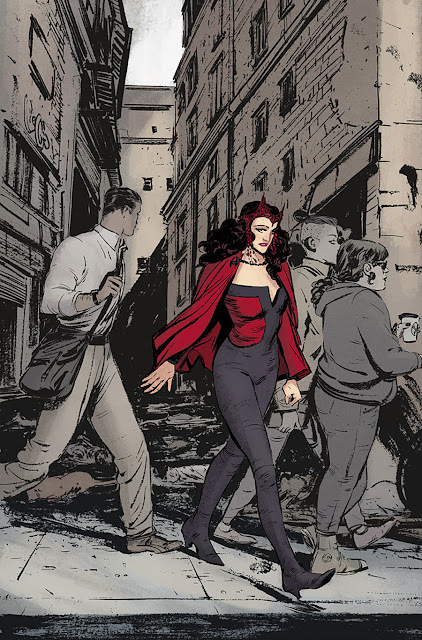 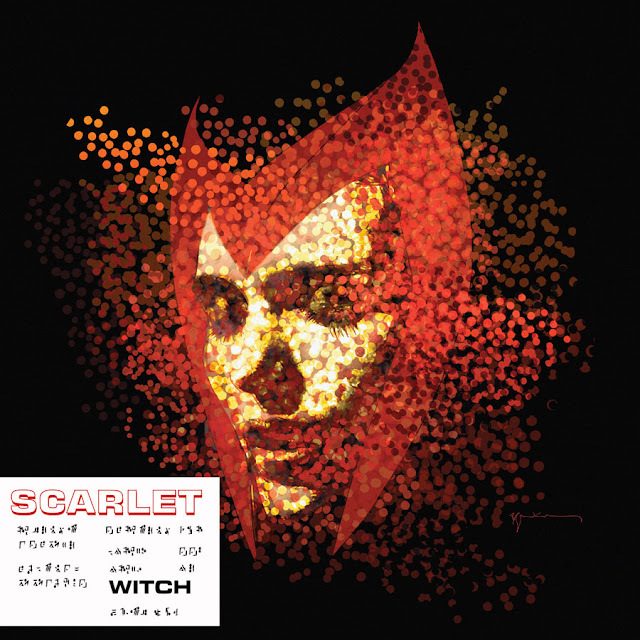 Find out this December as the magical journey begins in SCARLET WITCH #1!